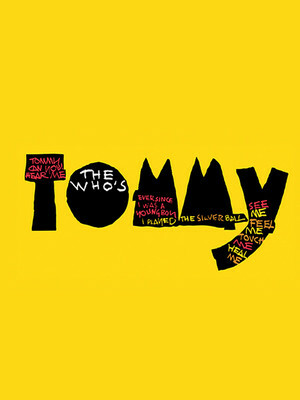 The psychedelic musical whirlwind that is The Who's Tommy returns to the stage to bring the Kennedy Center's brand new 2018/19 Broadway Center Stage series to a rousing close in the spring of 2019. 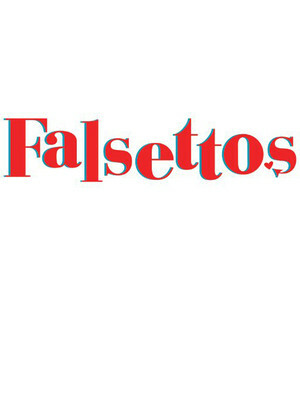 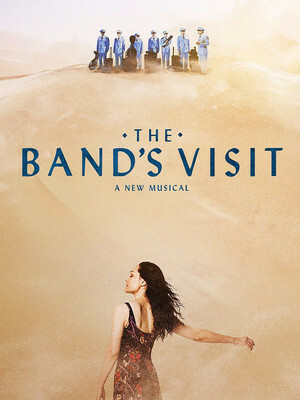 Based on the iconic rockers' 1969 concept album and written by guitar god Pete Townsend, the original cross-generational musical garnered five Tony Awards, including Best Original Score, during a 1993 Broadway run which bent genres and expanded minds for over 800 performances. 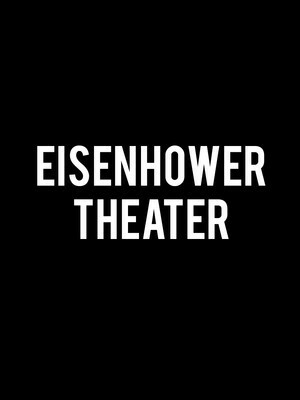 Eisenhower Theater is part of the Kennedy Center for the Performing Arts complex.